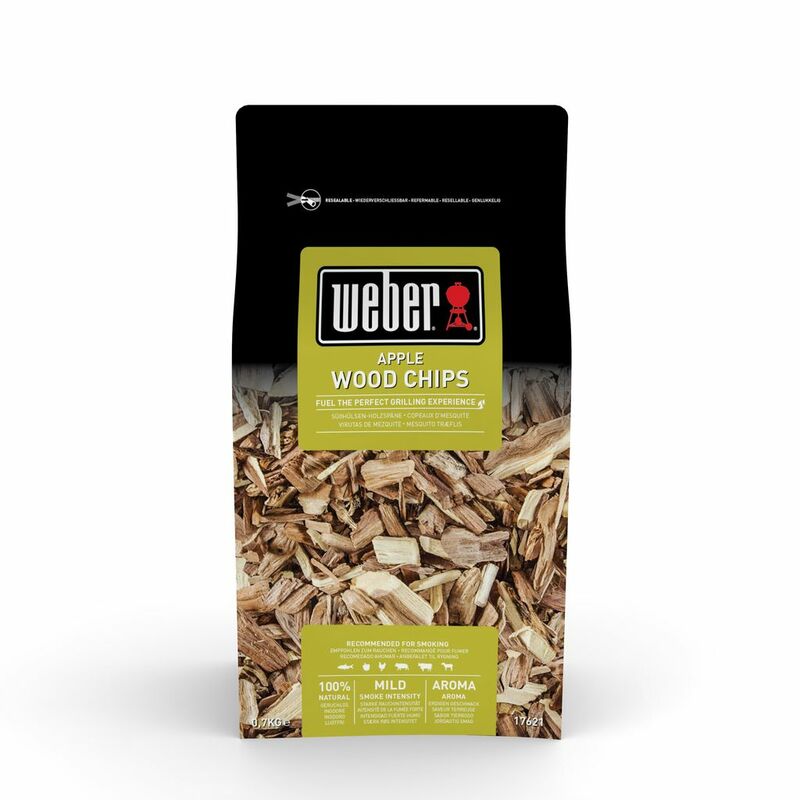 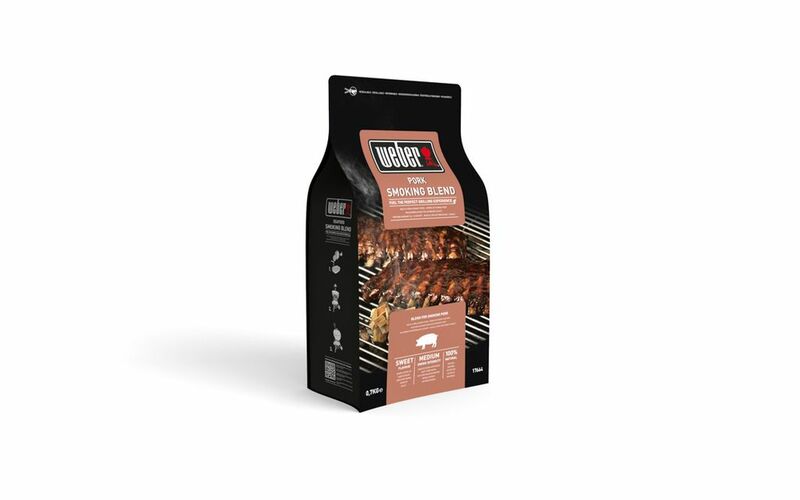 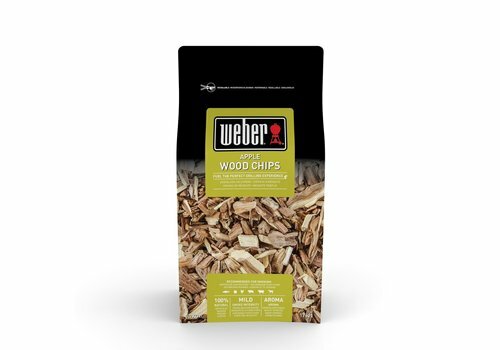 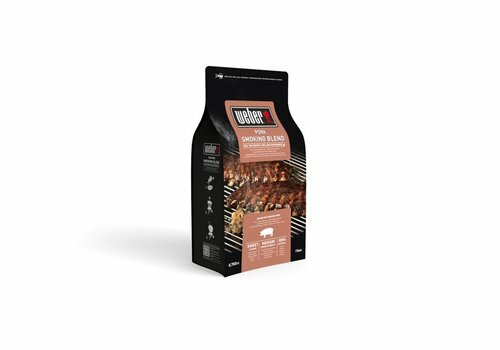 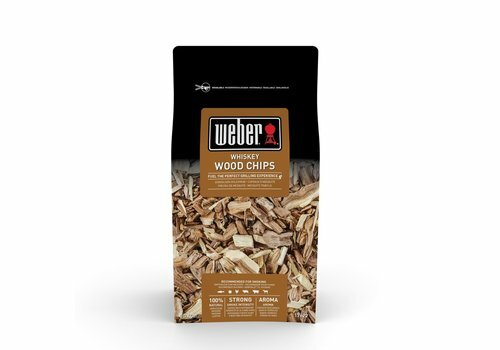 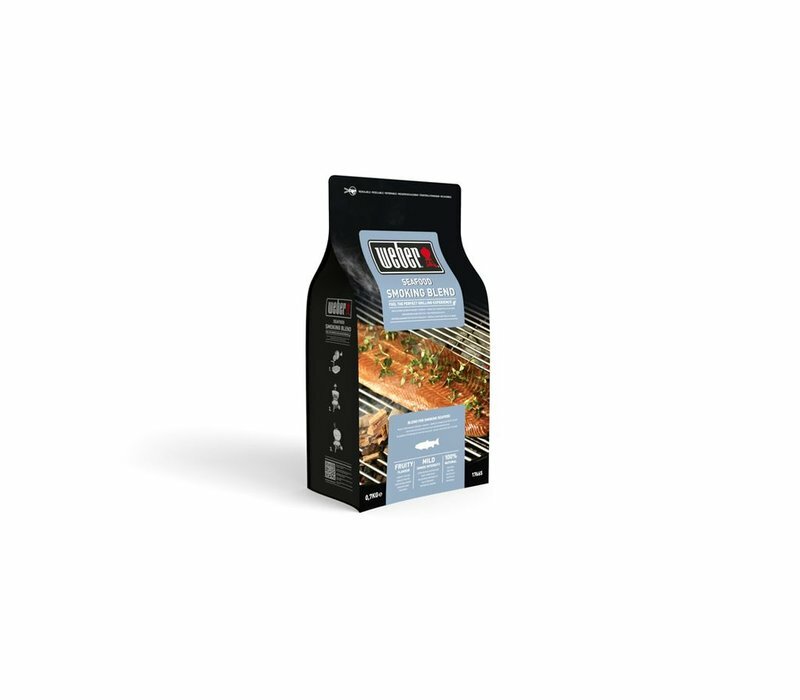 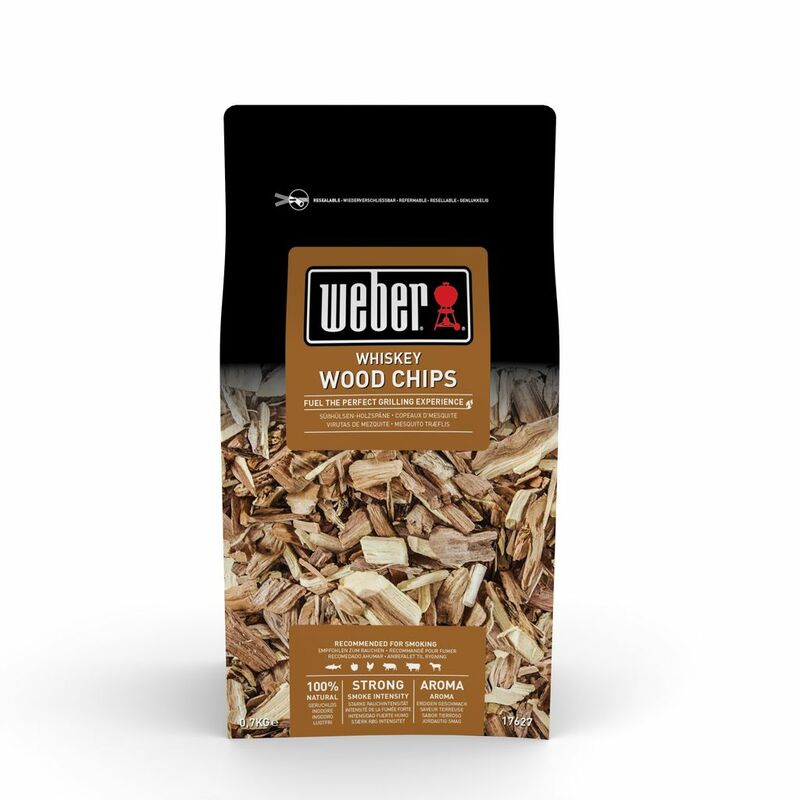 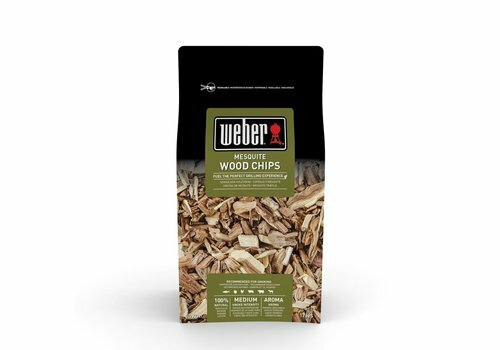 Compliment your salmon, prawns, and more, beautifully with the Weber Seafood Wood Chips Blend. 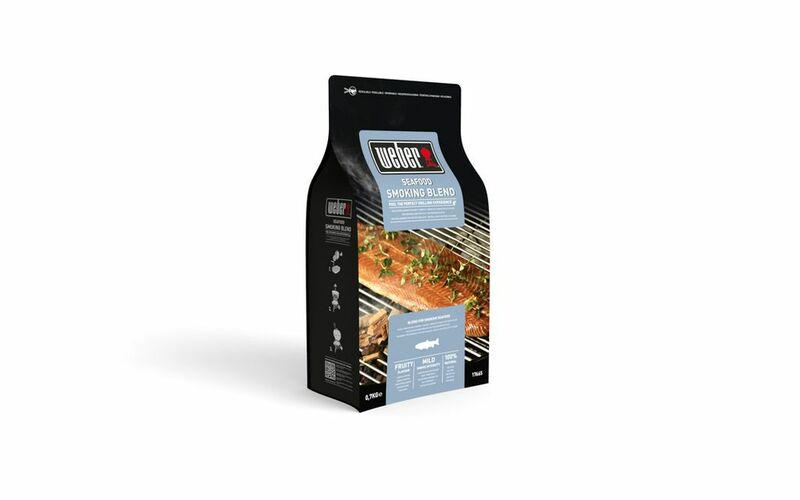 A gorgeous mild, fruity, smoky flavour. 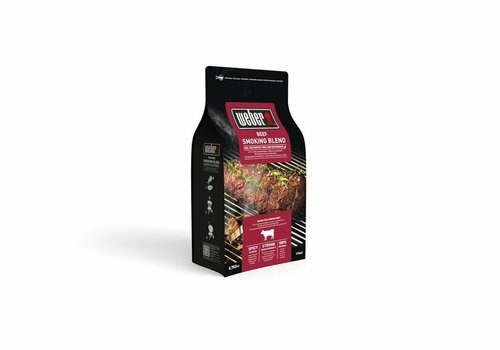 Resealable plastic bag.